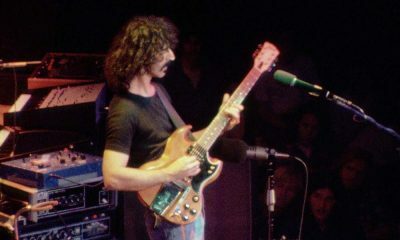 With thrilling live work-outs, playful interludes and doo-wop covers, ‘Burnt Weeny Sandwich’ found Zappa indulging his greatest loves. 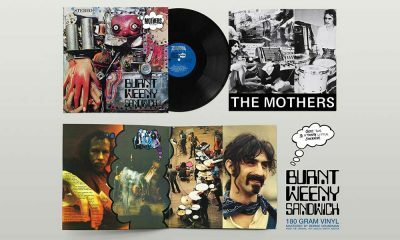 A musical and sonic mind blast, the four LA Roxy performances have goneGoing down in history as some of Zappa and The Mothers’ finest ever live shows. 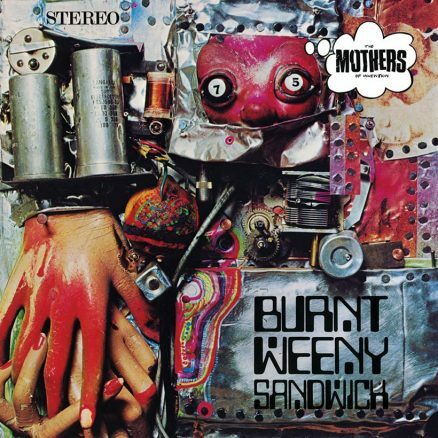 "Ultimately the smartest thing he ever did was to just constantly document the creativity that was pouring out of him"
Frank Zappa's enigmatic 'Burnt Weeny Sandwich', the 1970 follow-up to the prolific composer's acclaimed 'Hot Rats' is to be reissued on 180g vinyl in July. 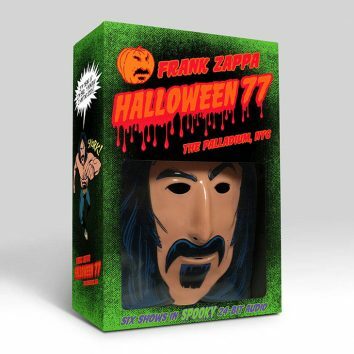 Frank Zappa's legendary NYC 1977 Halloween residency is revisited in a new massive multi-disc costume box set and 3CD collection, Halloween 77. Even 50 years later, Frank Zappa's 'Absolutely Free' is more relevant than ever and will be available as an expanded vinyl edition on 29 September 2017. 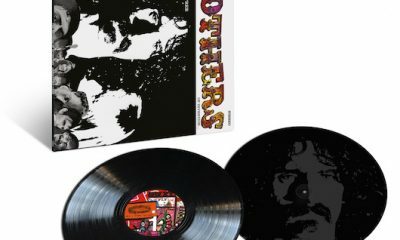 Twenty four rare and limited release Frank Zappa recordings are now being released and made available on streaming services. 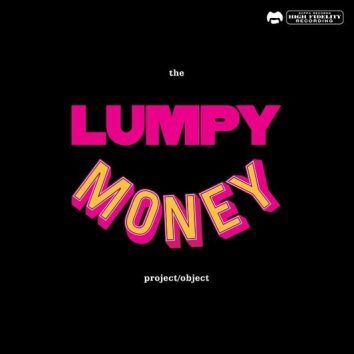 The 3CD ‘Lumpy Money’ collection gives fans a look into Frank Zappa’s creative process, while three ‘Road Tapes’ releases capture his conceptual live shows.